Getting new customers to download your app is only one part of making your app a globe conquering success. The really big apps specialise in longevity. If you want your app to become a global brand, it’s all about staying power. 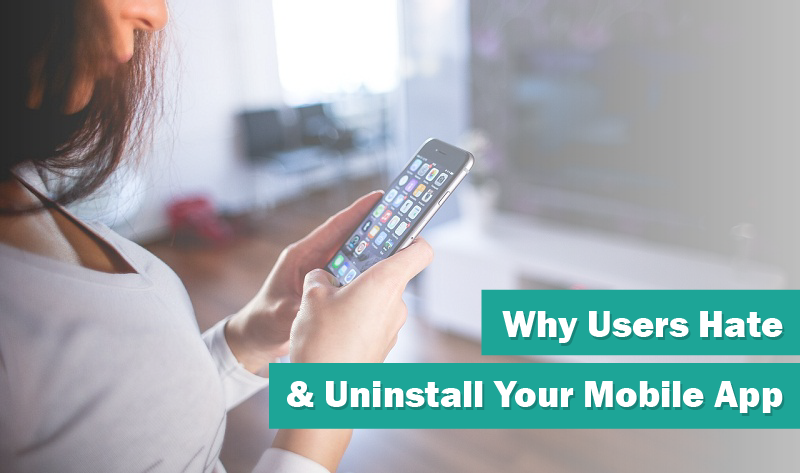 That’s why doing your research into the reasons people get rid of apps is key to a deeper understanding of the motivation behind pressing the delete button. It’s a busy market place out there and it’s the fine margins that make all the difference. So, it really pays to know your stuff. Luckily for you, ITR.co.uk have done all the hard work for you. Check out their detailed infographic (featured below) about the main reasons people uninstall. Whether you’re a gaming, business or education app, there are very clear reasons why apps rarely last longer than a few months. Avoid making these development mistakes and you could transform your app from minor success into a textbook global business case study.